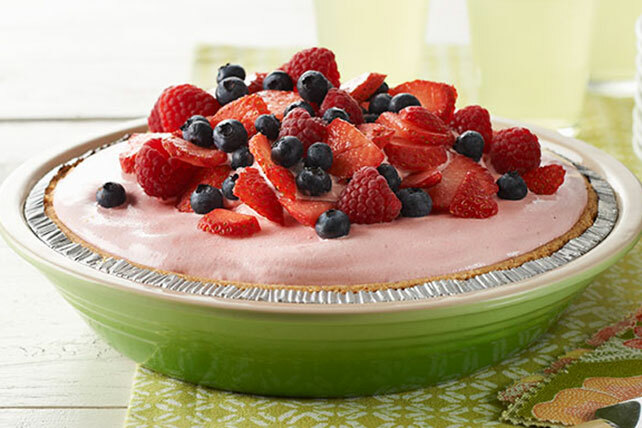 Impress your guests with our tasty Lemon-Berry Summer Pie recipe. Nothing says summertime quite like fresh berries and citrus flavor. Plus, frozen Lemon-Berry Summer Pie super simple to make. No oven, no sweat.